Uvinum is the largest online store of wines and spirits in Europe. We love wine and spirits, which is why we always recommend drinking in moderation. You will enjoy the drinks more when you know how to take it easy. What do you pair the wine with? With family. With friends. With good meals. With Christmas dinners. With the paellas. With weddings. With afternoons with co-workers after a long day. With Fridays. With weekends on the mountain in front of a fire. With the weekends of summer, during those sunsets that seem to never end. With heavy brothers-in-law. With the schoolmates that you have not seen for centuries. With your ex. With your girlfriend. With your boyfriend. With the toasts for the arrivals of babies. With a lobster. With the promotions. With the falls. With the football finals won. With the football finals lost. With the summer of '97. With Masterchef. With a hamburger. With you. And, of course, with moderation. What does wine not pair with? With loneliness. With drugs. With medication. With leaving it for tomorrow. With minors. With depression. With nightmares. With the car. With one more glass and that's it. With explosive mixes. With bad vibes. With a bad mood. With the flu. With bad streaks. With insomnia. With stress. With traffic accidents. With aggression. With discussions. With fatigue. With urgency. On an empty stomach and neither with drinking in excess. There are many things that pair well with wine and others that do not. Hold on to the former; flee from the latter. 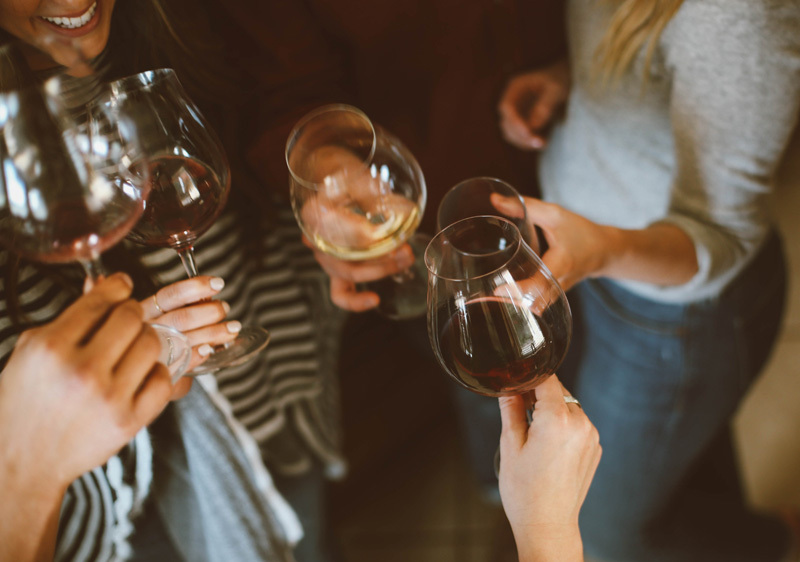 Moderation will always be your best ally when it comes to drinking and enjoying a glass of wine or any other spirit. 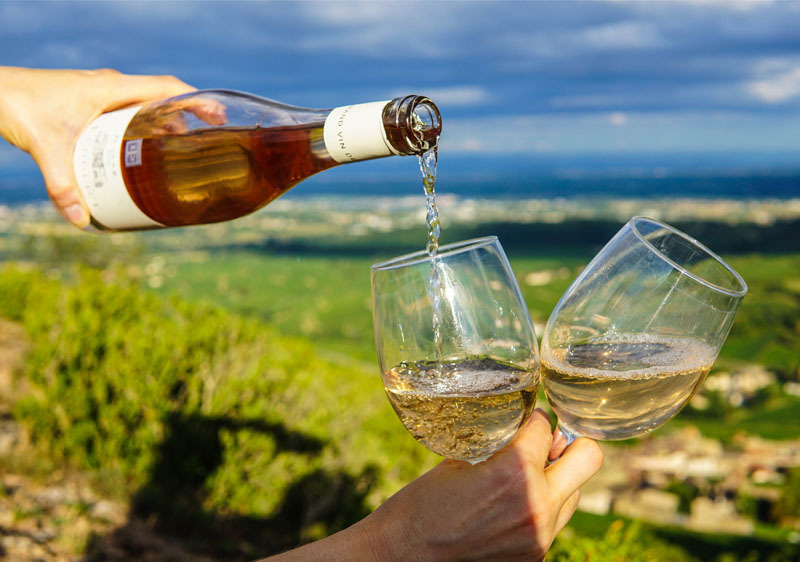 Only drink in positive situations and never drink more than what organizations like Wine in Moderation or WHO recommend: the beauty of drinking comes from using your head. 1. Do not drink more than 2 standard drinks a day*. 3. Drink with others, do not feel alone. 4. Enjoy each wine in a relaxed state. 5. Take your time when you are having a drink. 6. Do not mix too much. 7. Never drink if you have to drive and do not drive if you have been drinking. 8. If you have had too much to drink, try to drink water and do not drink the next day. 9. Maintain a healthy lifestyle: practice sports and try to have a balanced diet. 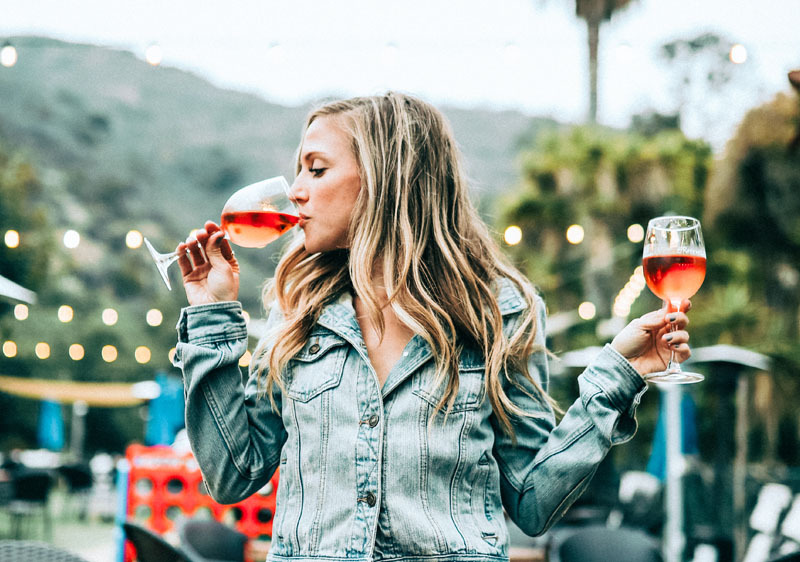 *Wine in Moderation recommends no more than four units of alcohol at one time, up to 2 units of alcohol per day for women and up to 3 units of alcohol per day for men.